Jason Back, industry expert and MD of Australian Lending and Investment Centre, 3 x national winner of MPA Independent Brokerage of the Year and 2x winner of AMA Australian Brokerage of the year, shows you how to do precisely that! After more than 25 years in the financial sector, Jason has a real passion for supporting brokers to build a predictable pattern of business growth. In an industry where customers are looking for choice and advice from over 400 lenders, 14,300 credit advisers, 6,000 brokerages and 7,000 bank staff, quality service has never been more important. With referrals making up over 75% of new business, standing out from the pack and getting more clients is not just about selling more, it’s about solid business practices. 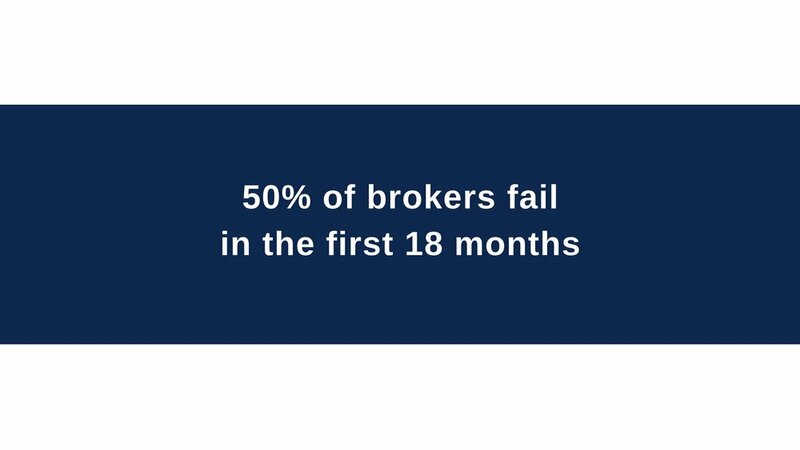 With all this in mind, it's time to join Jason's Broker Essentials masterclass designed to cover the fundamentals of running a successful broking business. Whether you’re a one-man band in your first year or you run a team of lenders with administration staff, Broker Essentials will create a consistent activity platform from which to accelerate your business growth through service excellence. Jason Back has spent the past 5 years as the Managing Director of The Australian Lending and Investment Centre, the most awarded brokerage in Australia. He has led the growth and development of over 35 staff including 12 brokers and 23 administration/support staff. 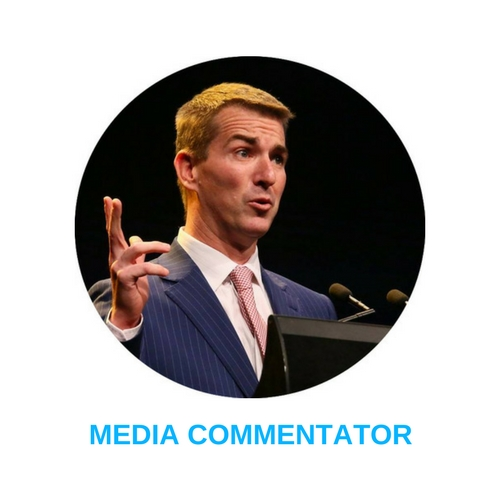 As a sought after industry speaker, media commentator and business mentor, Jason is lifting the lid on running a best practice brokerage to improve the industry as a whole and support more customers to secure their financial future. Our success relies on the strength and quality of our processes. Everything we do every day is linked to a specific process that allows me to not just write volume but deliver an exceptional client value proposition.